Clearly, people in the NFL love dining in Harlem, especially on Harlem’s restaurant row, i.e., Frederick Douglass Blvd. First, the owner of the Dallas Cowboys was seen dining at Melba’s Restaurant a couple of months ago. Now Chocolat Restaurant and Lounge in Harlem states on their Facebook page that NY Giants wide receiver, Superbowl Champ and excellent salsa dancer (from what I hear) Victor Cruz was seen dining at the Harlem restaurant located at 2223 FDB. Don’t take my word for it. Look at the photo below. And ladies, we need to time our visits to Chocolat much better. 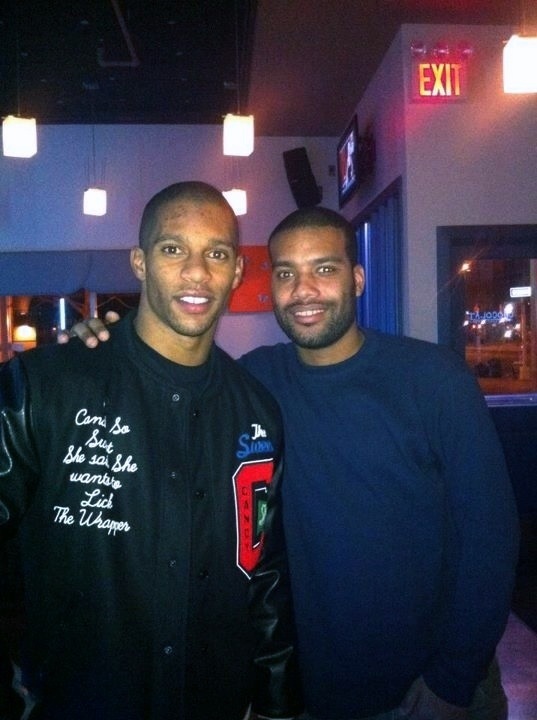 Seeing Victor Cruz while dining at Chocolat in Harlem would have been a major bonus! Don’t ya think! 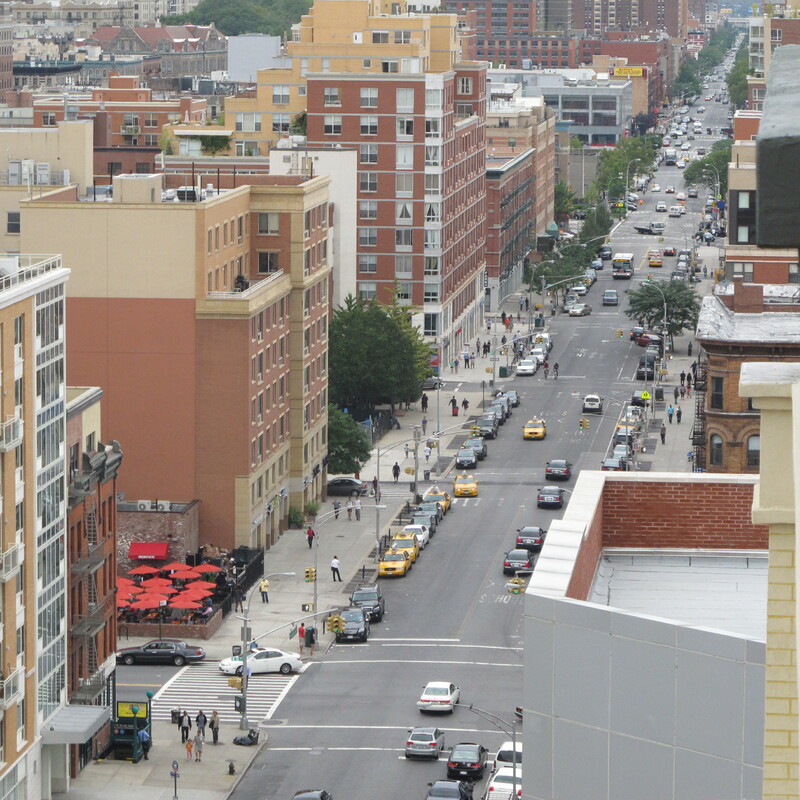 It is hump day and you’re not sure where to go for happy hour in Harlem. Here are a few choices for your consideration and recommended in order! Those of you who know me on Facebook are a witness to my many execursions to Lido Harlem. I am always there and have more reasons to be there now given their happy hour specials. I recently learned from Susannah that from 5:30 – 7:30 every day, seven days a week, Lido Harlem is offering 1/2 price beer & wine, $5 well drinks and $5 Lido specialty cocktails. Tuesday, Wednesday, and Thursday nights Lido is now offering a late night happy hour starting at 10 p.m. to close. I believe they are offering a late night menu as well! If Lido’s happy hour is anything like their food, it will be consistently good. Chocolat has the best schedule for happy hour in my view. It starts at 5 p.m. and lasts until 8 p.m. 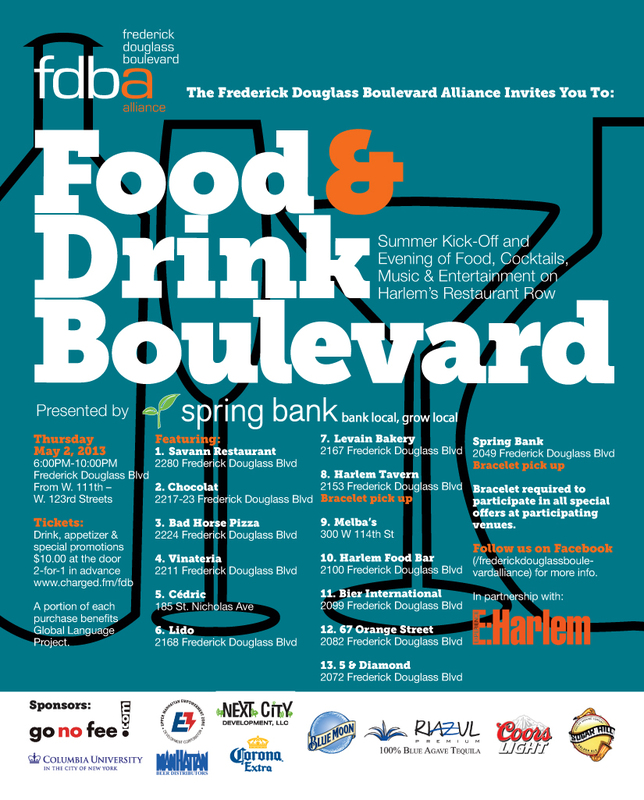 If you can’t make a happy hour that ends at 7:30 rush on over to Chocolat on Frederick Douglass Blvd and 120th. They offer a selection of flavored martinis for $5 and small plates ranging from $5 to $8. I have had all the small plates and they were all quite good. 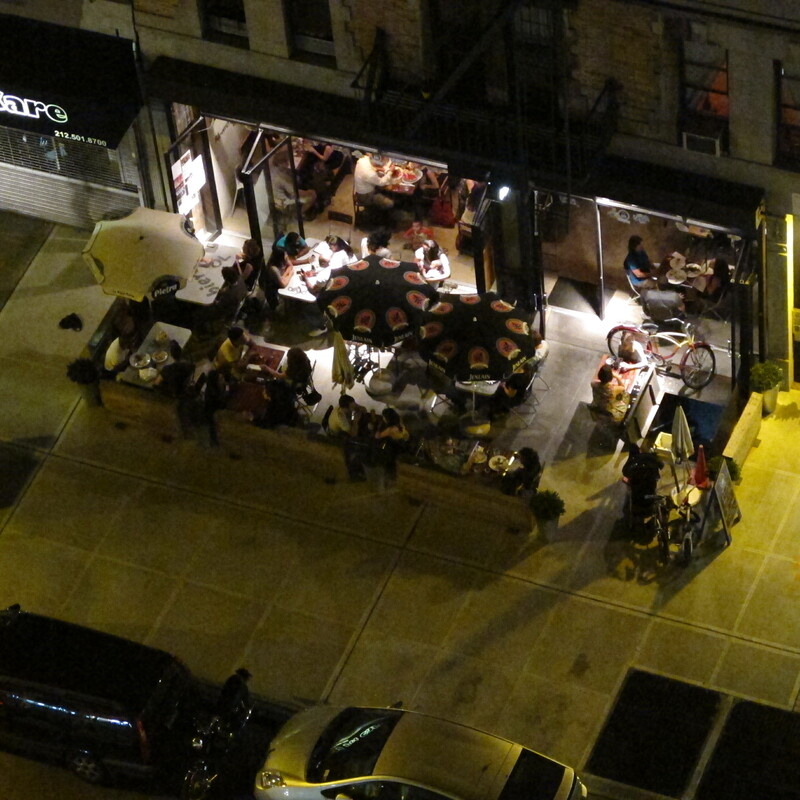 And last, the much talked about burger joint in East Harlem has a happy hour. If you want to be one of the first to check out Milk Burger’s happy hour, head on over soon and early or on your day off. They start at 3 p.m. Yuck. Clearly, they want people to drink early. I hope they change that time. It’s hard enough to make it to happy hour at 5 p.m. I recommend this place (see details below) because it is on the rise and experience it now while it is still relatively a new place in East Harlem. Have a great time at happy hour. 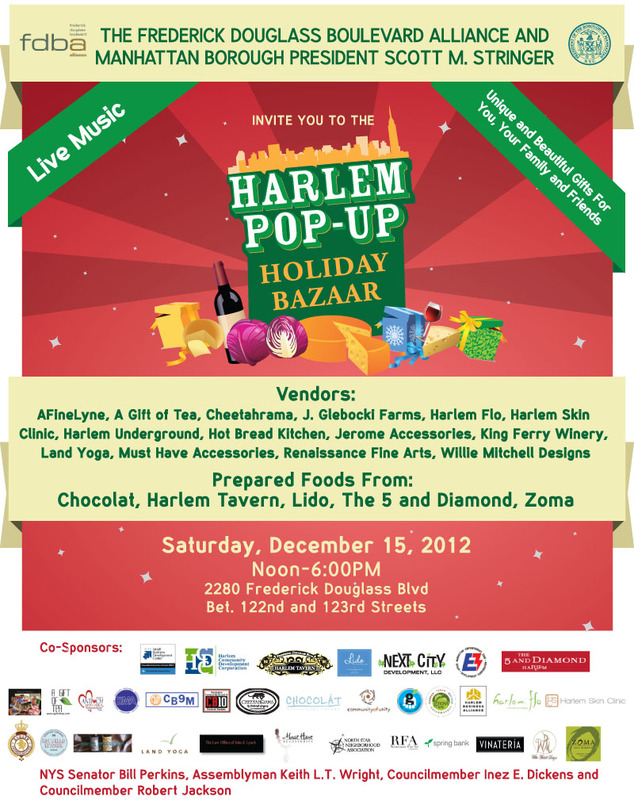 See you around in Harlem! I was at Chocolat recently enjoying their happy hour (more on that later) and while there I inquired about the status of Honeycomb Burgers, located on Frederick Douglass Blvd between 119th and 120th Street. The word is they are hoping to open the place by the end of summer. 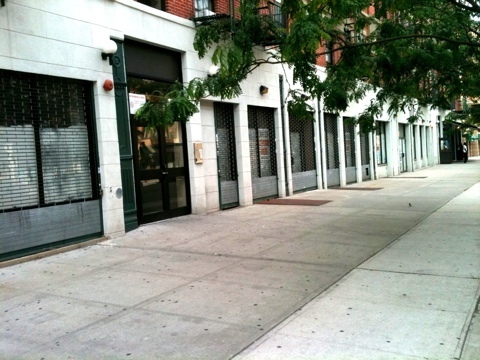 Harlemites can hopefully expect a new burger joint around August or mid September. We all know the drill when it comes to opening these establishments. Deadlines are very fluid. 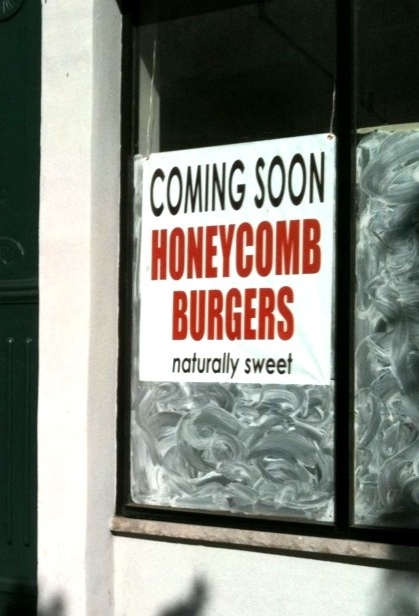 Let’s keep our fingers crossed that the hamburger prices will be reasonably priced at Honeycomb Burgers in Harlem! Leon Ellis, the owner of Moca and Chocolat, owns Honeycomb Burgers. He is clearly expanding his restaurant business in Harlem and will soon dominate this particular block in Harlem once his third business opens. Good for Leon and best wishes for continued success! Can’t wait to have a burger there!